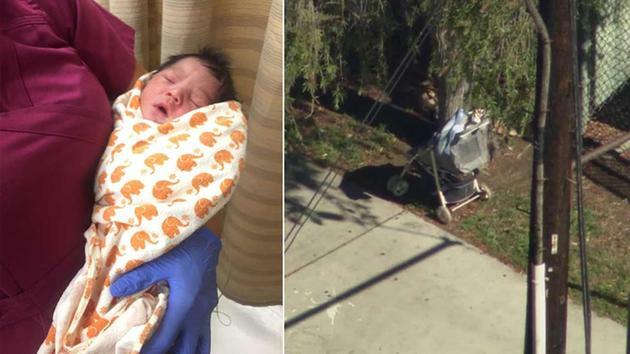 Why did one mother simply abandon her new born child in the middle of the street? 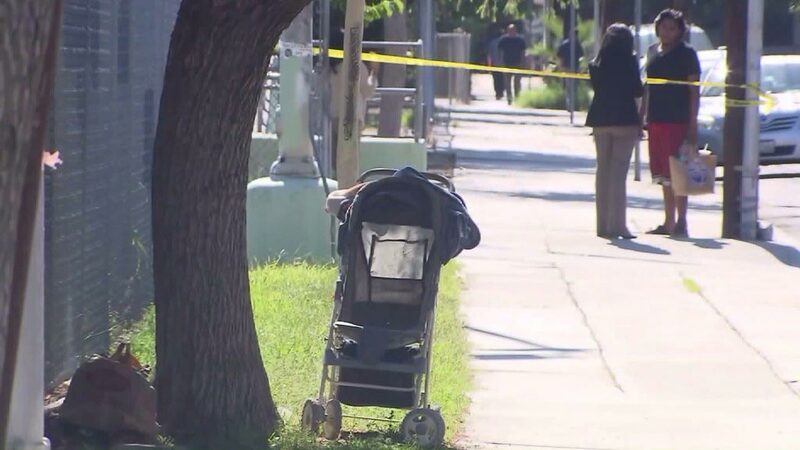 Authorities are trying to locate the mother who abandoned their newborn baby on a Los Angeles street with its umbilical cord still attached. 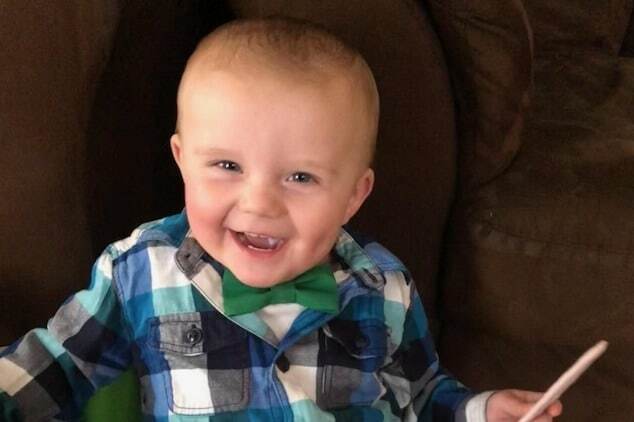 The child, believed to be a day old, was found at the corner of Vermont Avenue and Dana Street in a ‘dirty stroller’ around 1pm on Tuesday, where he was left overnight. 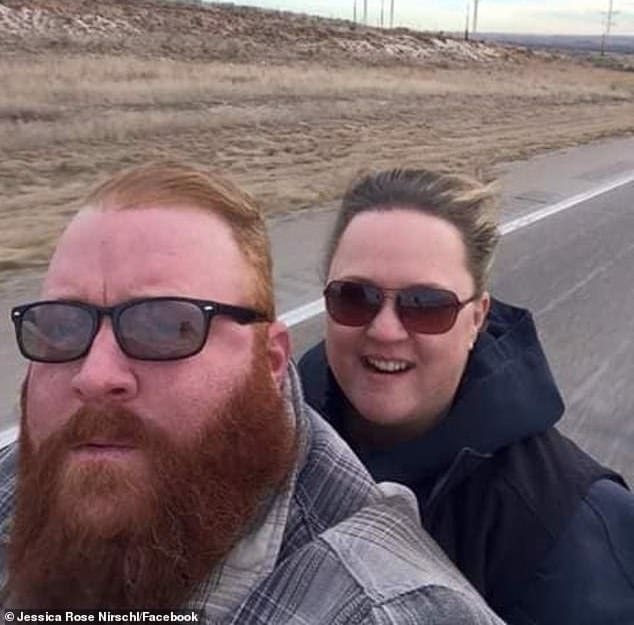 The child’s discovery came after father of two Alex Diaz called the emergency services after happening upon what he described a ‘dirty’ pram on Monday night along the street he was traveling on. 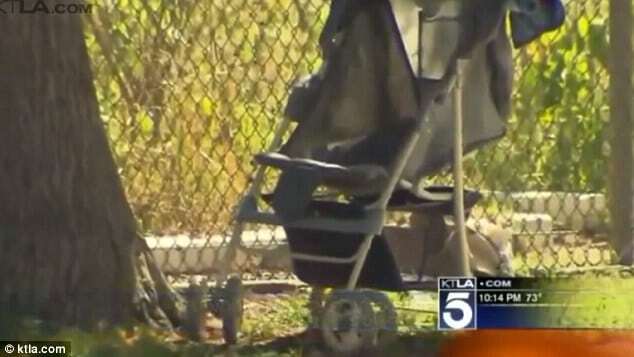 The man noted that at the time, the stroller blended with other discarded items left behind at the venue, including worn mattresses, blankets and other trash scattered along the fenced street. Yet it wouldn’t be until the next morning when the curious man, traveling once again along the same road, decided to look inside the pram and to his disbelief saw the baby, wearing pyjamas and covered in sweat, inside. 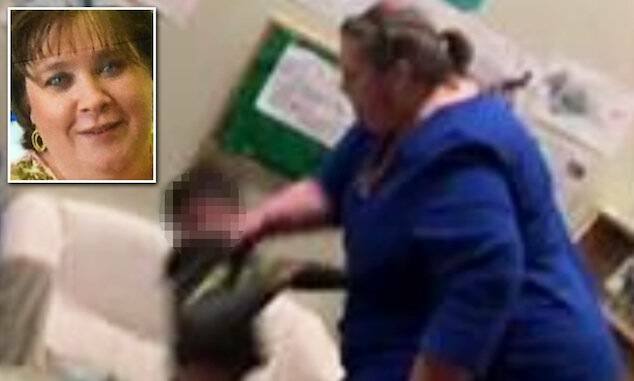 ‘You took your time to dress him up, but you couldn’t take your time to take him somewhere safe,’ Diaz said. 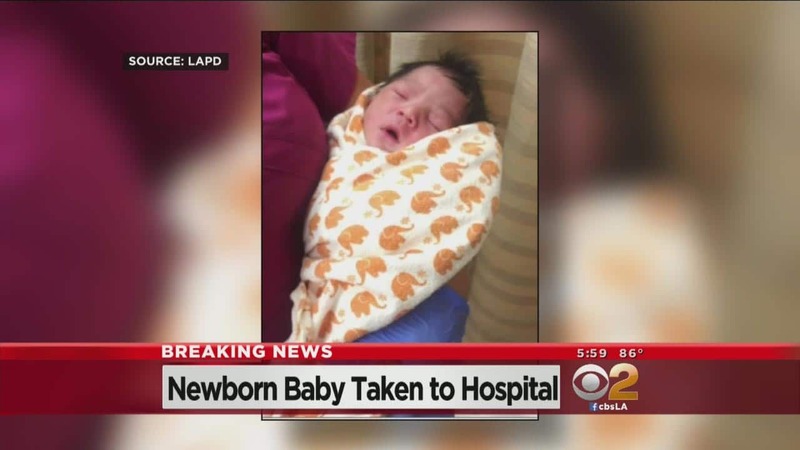 The baby, described as white or Hispanic, was taken to California Hospital Medical Center for treatment, where he is in a stable condition. Ironically the child was discarded literally steps away from local St Anges Church, a social services refuge. 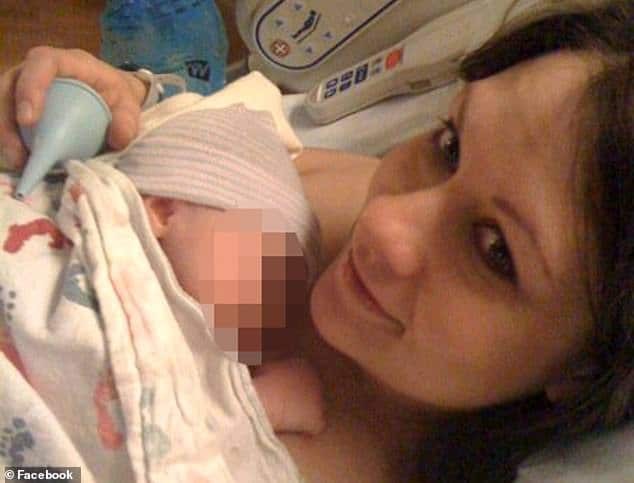 At present it is not necessarily understood why the mother simply abandoned the child in the middle of the street, why she had not sought emergency care or simply to offer the child up for adoption?